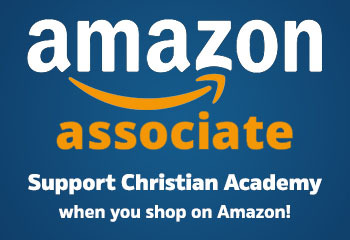 Christian Academy always invites applicants, and although the usual points of entry are at Kindergarten, 6th grade and 9th grade, we accept new students at all other grades. In grades other than kindergarten, the number of openings is dependent on withdrawals, the number of which is confirmed after re-enrollment every spring. Please ensure that all documentation is submitted in a timely manner. Incomplete applications will not be considered.  Please contact our school office at (808) 836-0233 if you wish to arrange for a school tour. Preschool applicants are accepted on a year-round, space-available basis. For grades K-12, you will be contacted to arrange for admissions testing after all of the application requirements have been submitted. Admissions testing occurs on Saturday mornings. 6th through 12th grade applicants may submit a copy of their Secondary School Admissions Test (SSAT) results in lieu of taking the complete CA admissions test, though they will still be asked to come in for a math placement test and writing sample. Those who have not taken the SSAT will complete the entire CA admission test. Please note that if a child’s application is incomplete, a test date will not be scheduled until the application is complete. Applications submitted after January 15, 2019 will be considered on a space-available basis. 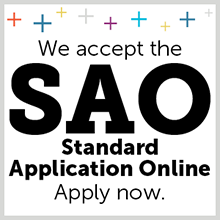 If space is available, applicants may be considered for late admission during the school year. Please inquire with the admissions office for details.